IheartPGH is now on Twitter. You can see the IheartPGH Twitter page here. Plus you can check out the Twitter updates over there in the right sidebar. If you are already on Twitter stop by and add us as a friend. 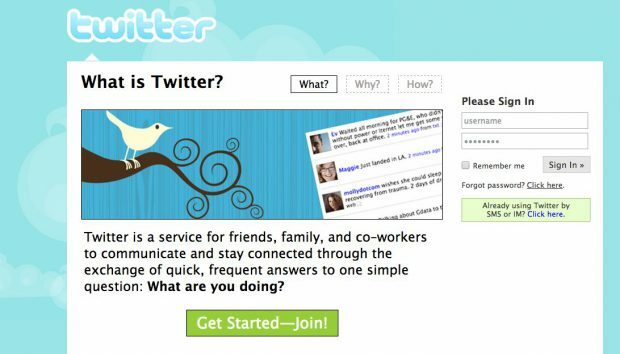 If you are asking what is Twitter – god question – it is a way for people, in this case IheartPGH, to give quick updates from the web or via instant message in 140 characters or less. If you have something to add to the IheartPGH Twitter feed, just send an email to info – at – IheartPGH.com and we will be thrilled to add it to the IheartPGH Twitter.